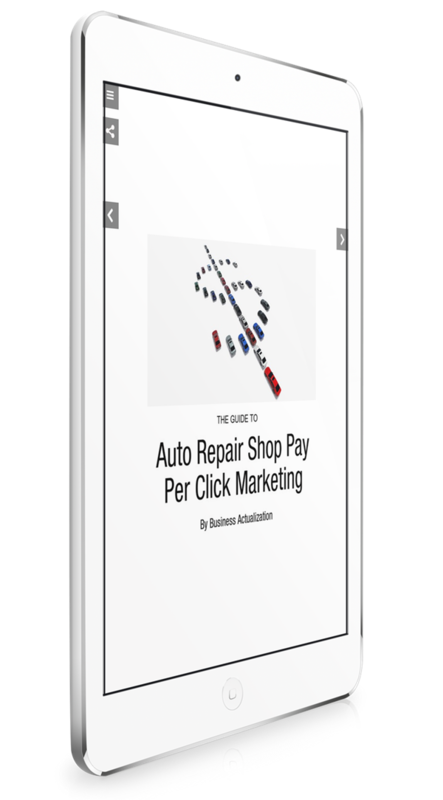 Learn how leveraging our pay per click strategies can help you grow your auto repair shop. Insights for business owners looking to get started with PPC. Advanced strategies you should be implementing if you already have an Adwords account. How to leverage Google Adwords for auto repair shop marketing. Learn about Google Adwords Remarketing. Effective ways to determine if your current campaigns are optimized.